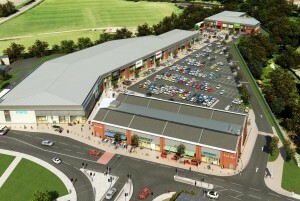 Five things we already know about Kirkstall Bridge Shopping Park | West Leeds Dispatch | News. Views. Get involved!